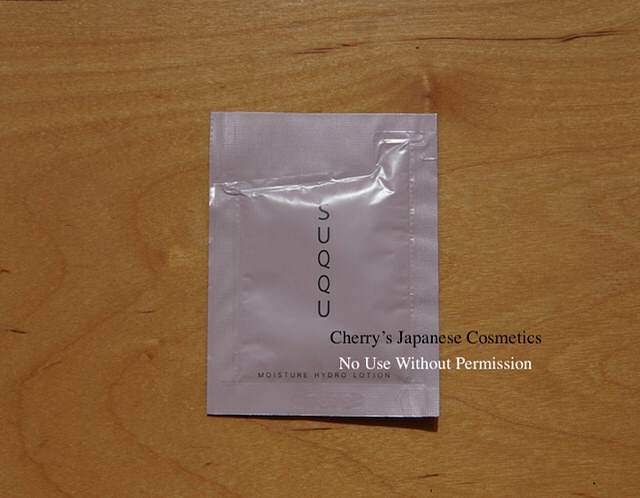 I had a sample from Suqqu. Suqqu Moisture Hydro Lotion, as I remember this is new for AW2017. 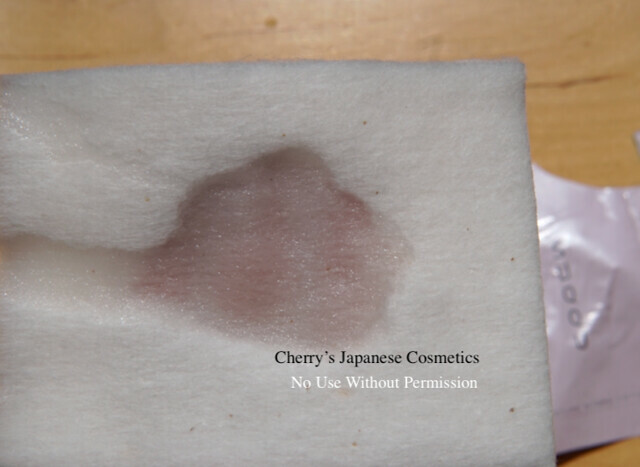 This product is for drier skin. And yes, this is for my skin. The scent is the very SUQQU skin care products, and I liked it. As I remember I felt small sting in previous formula, but in this formula, my skin condition is better but not fantastic, there are no irritation. My skin afterward is well moisturised, and I am satisfied, but actually there are no significant reason I need to switch from my other lotions what I have now to this SUQQU. Nice is nice.